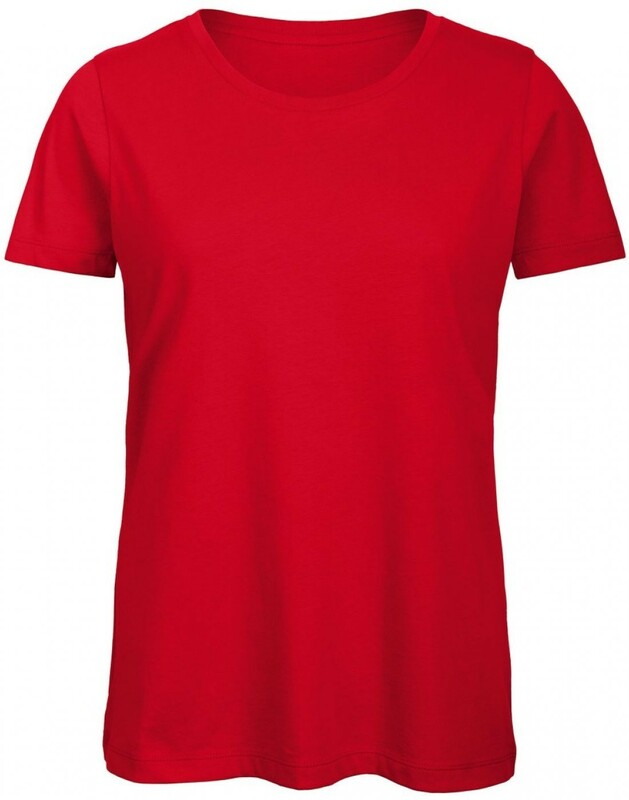 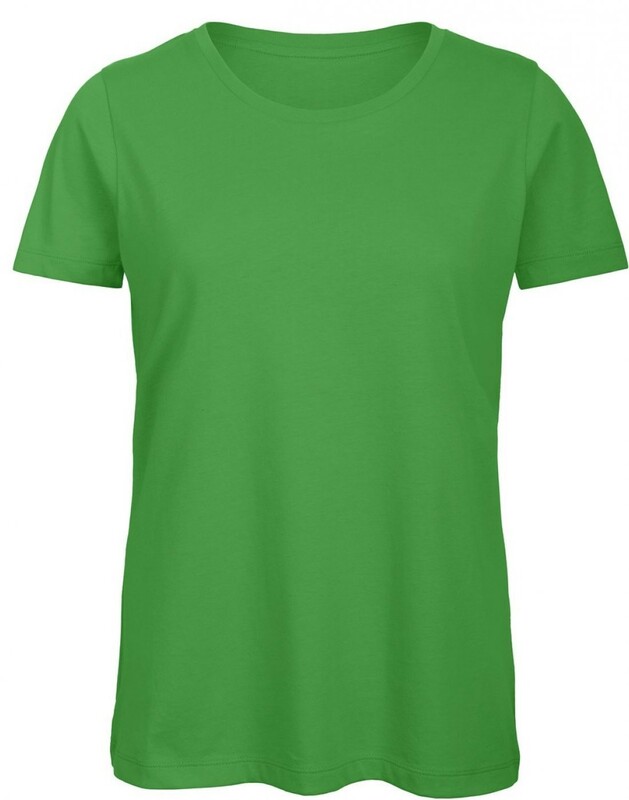 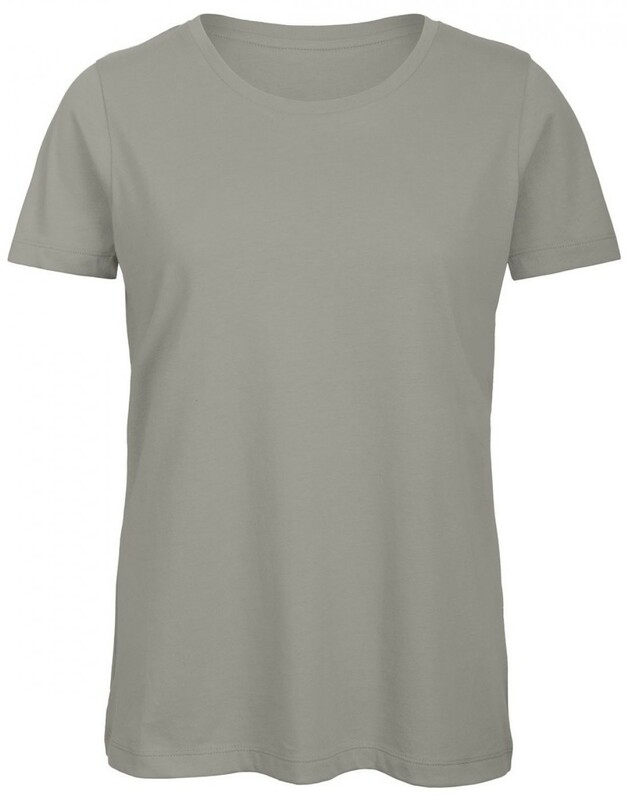 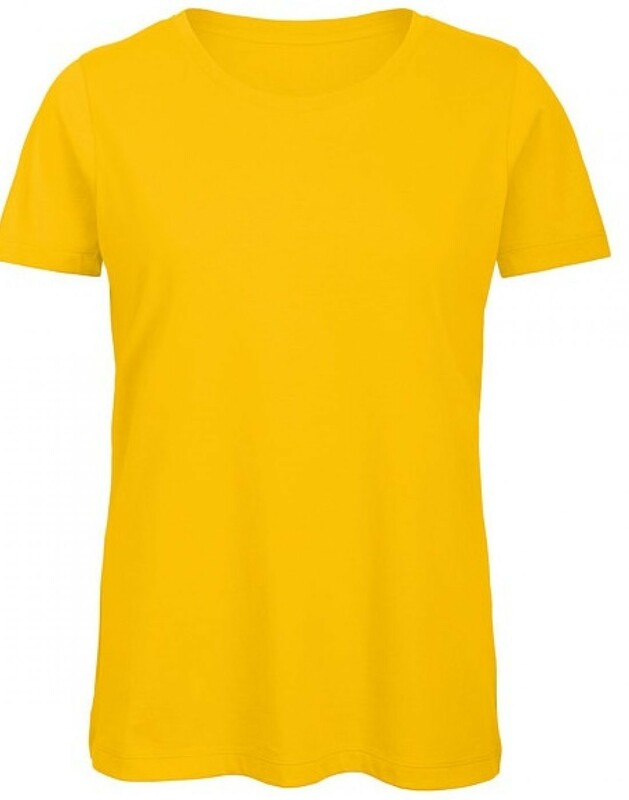 Here’s the ladies fit version of our popular organic t-shirt (BA118). 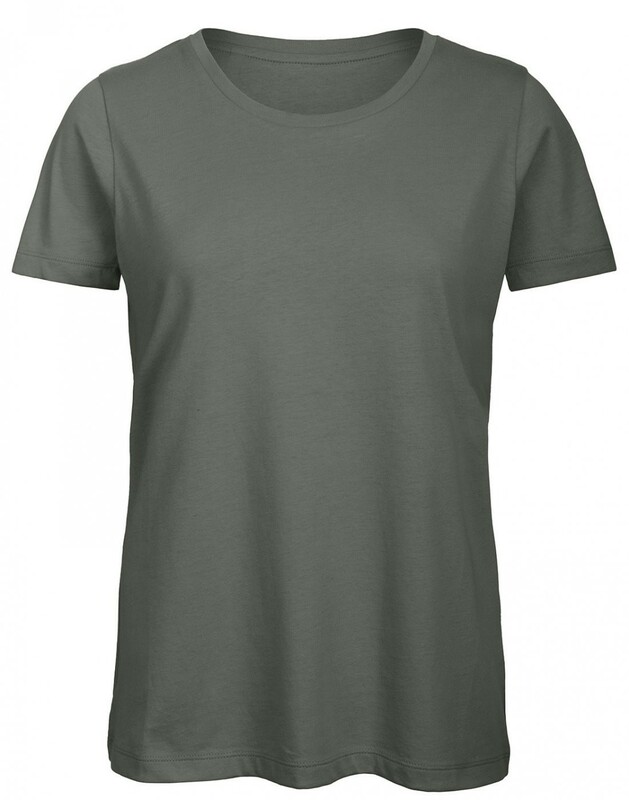 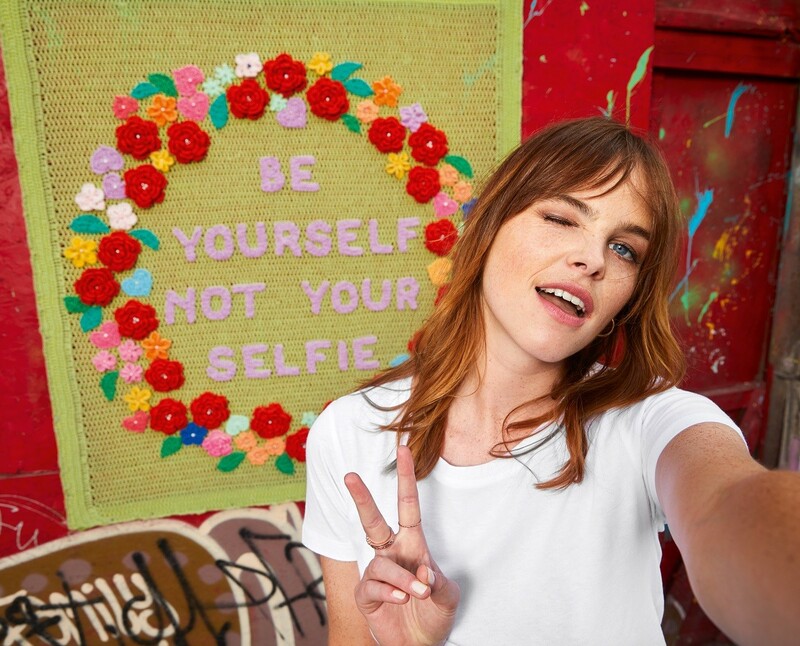 This eco-friendly T-shirt is made of superior combed ring-spun organic cotton. 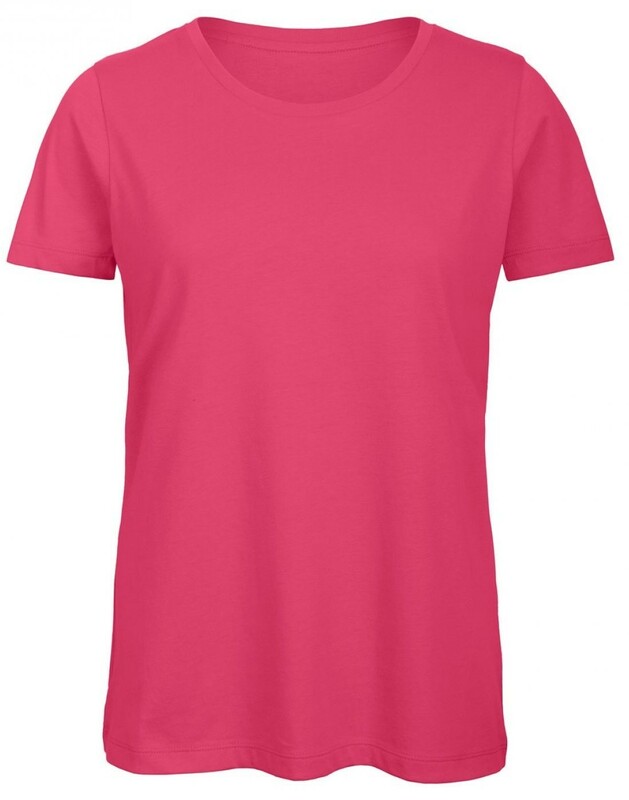 The combed yarn ensures finer, smoother, stronger, more compact, more uniform and cleaner fabric. 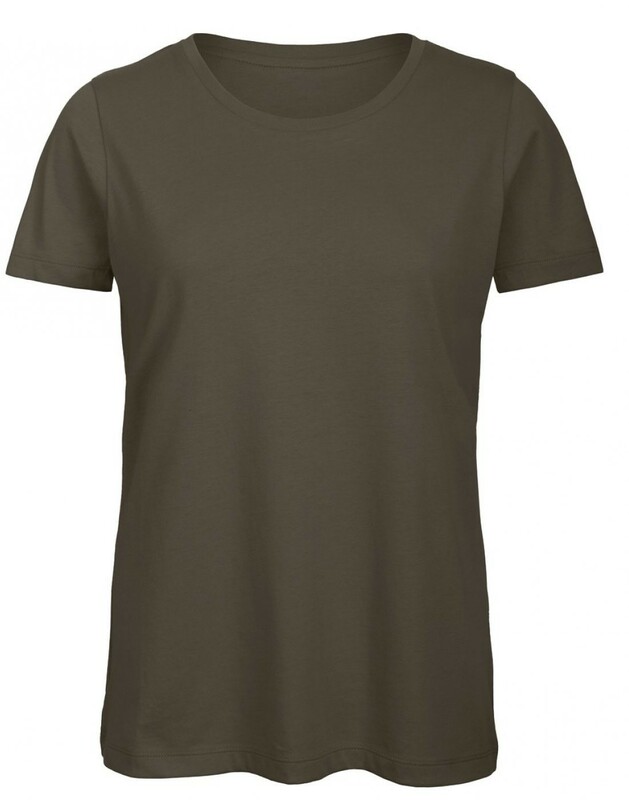 Thanks to the organic soft jersey, this tee has a soft hand feel for long-wearing comfort. It’s comfortable due to the dense fabric construction. 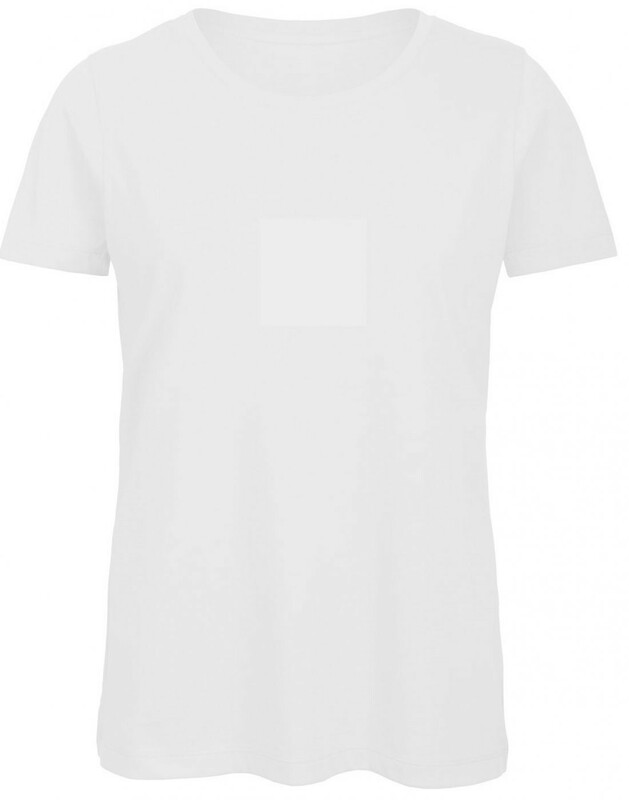 Stripped back to the essentials, this short-sleeved T-shirt is clean and minimalistic for any occasion. 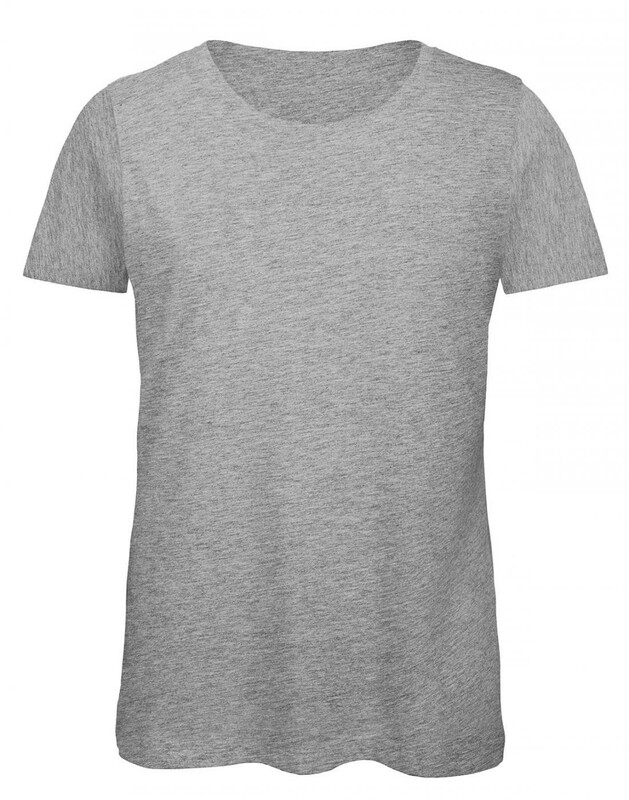 The crew neck, body length and collar rib create a retail finish. Plus the side seams ensure the best fit possible. There are reinforced neck and shoulder seams for long lasting comfort. With a minimalist cut and smooth, even surface, it’s the perfect canvas for your design. 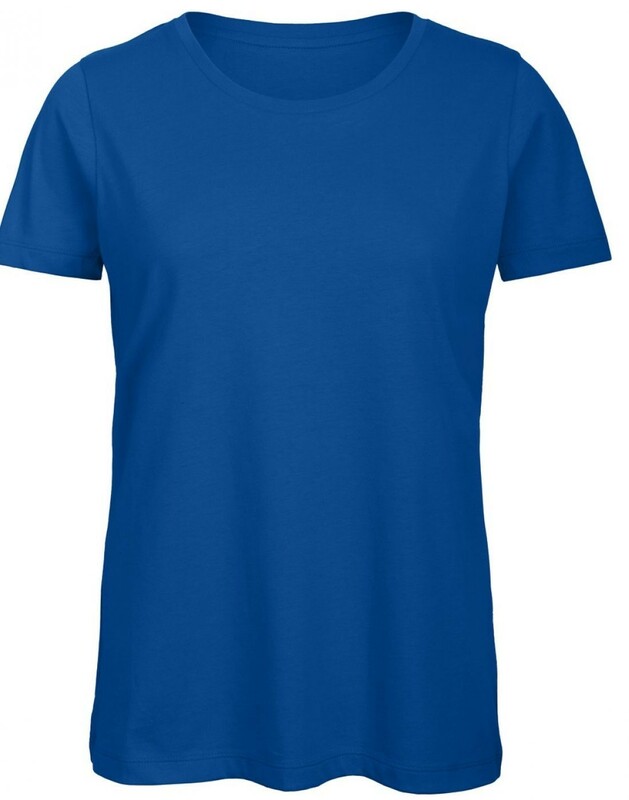 Washing Instructions: 40-degree wash. Do not bleach. Tumble dry low heat setting. Warm iron. 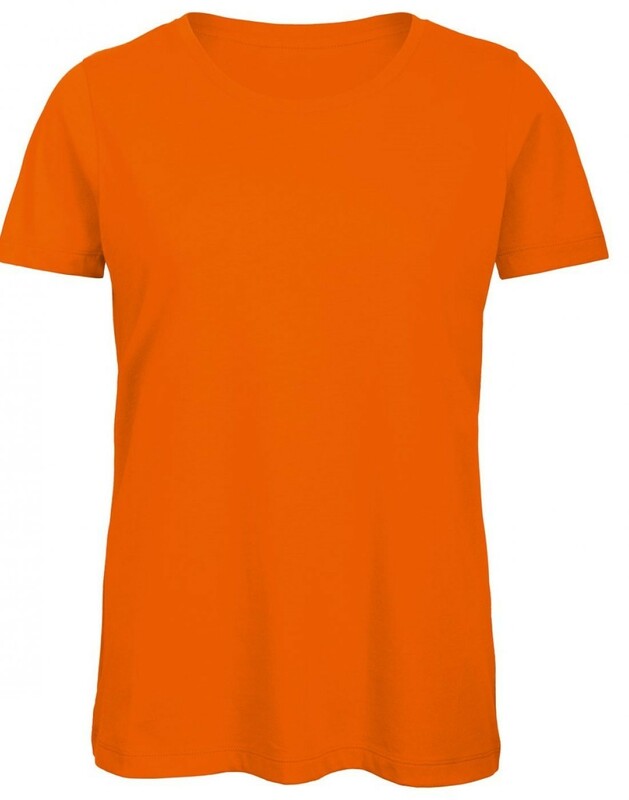 Do not dry clean or remove stains with solvents.